We are excited to invite you to an intimate dialogue with other women of color. The goal of this event is to bring #WoC together to engage in a conversation about how our identities and sense of self play into our overall wellness and healing while acknowledging systematic barriers to this process. The journey through self exploration is a long one, it brings to the surface many questions. At this gathering we will explore how this manifests in our daily lives, shaping a new narrative for ourselves in the process! We'll have guest speakers of various backgrounds & healing modalities to complement this conversation as we tie together what it means to define our identity as a woman of color & how we weave it into our healing journey. We hope to generate #awareness, #connection & overall #community ! The best part? 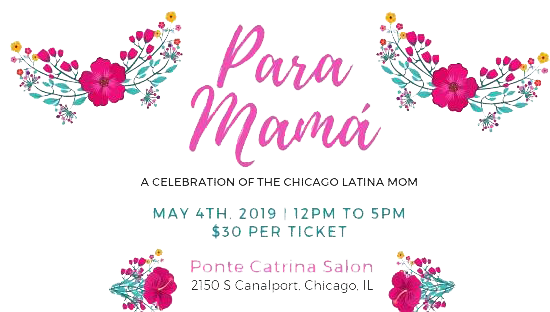 Your ticket fee goes directly towards scholarships for three Chicago Latina Moms who will be awarded at the event! 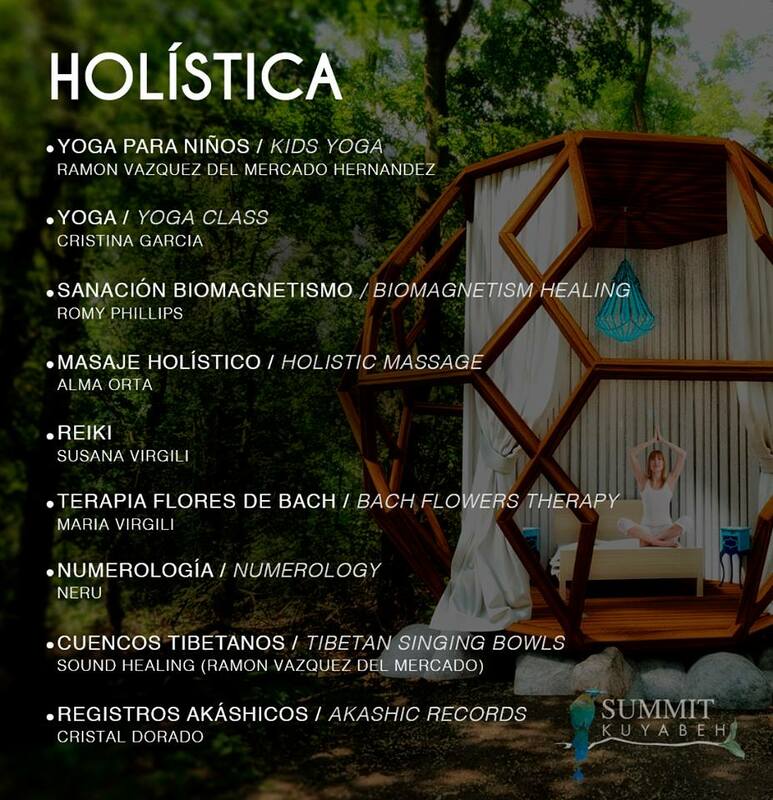 Crystal Dorado, the owner of Verde Wellness & Massage has been invited to participate in Summit Kuyabeh in Tulum, Quintana Roo, Mexico from July 26th to the 28th. Summit Kuyabeh intends to create a space where the use and discussion of alternative and innovative solutions to life’s daily problems whether they be personal, socially, or medicinal. At the Summit, Crystal will be leading group meditations, one on one sessions, speaking about the importance of the healing through the Akashic Records and the spiritual & holistic approach in handling everyday life challenges. For over a decade Crystal has been practicing massage therapy with a commitment to holistic healing. Growing up in a traditional Mexican household, Crystal swiftly learned the potential of holistic remedies has on personal health. 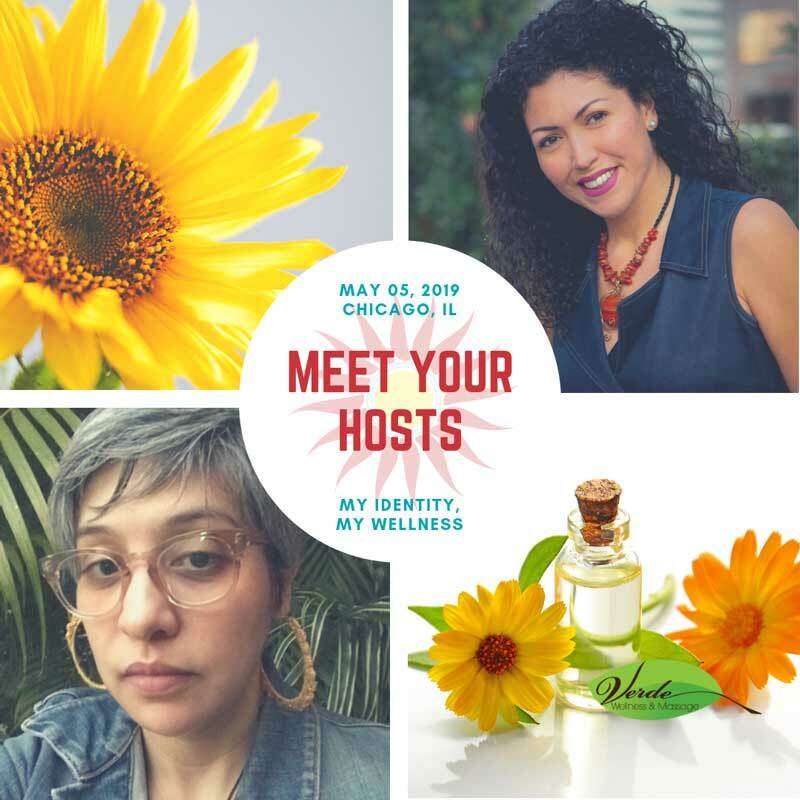 Crystal opened Verde Wellness & Massage in 2011 in the Pilsen neighborhood in Chicago with the intention of creating a tranquil atmosphere for everyone who walks through its doors and to try and make the world a more caring and peaceful place one client at a time. In more recent years Crystal has begun to search through her indigenous ancestry as a source of new methods and finding new ways to care for her clients. Click below to learn more about Akashic Records and book a session at Verde!